In 2009, as Chrysler was emerging from Chapter 11 bankruptcy and Sergio Marchionne moved in to take control, no-one expected that, five years later, Jeep would become the star of the combined Fiat and Chrysler ranges. Marchionne not only had the audacity to annex one of the Detroit 'Big Three' (initially, without any financial investment) but also showed his perspicacity by declaring that Jeep was the one brand from the two businesses that could have full global reach. Perhaps held back by American insularity, Jeep had never done very well overseas. Marchionne realised that holding title to the generic name for an off-road four-wheel drive vehicle was a valuable asset. Jeep was known – but not sold – worldwide. And SUVs were the hottest sector of the car market nearly everywhere, even if China had yet to embrace them. In his first strategic plan for Fiat Chrysler in 2010, Marchionne set a series of highly ambitious – some said, impossible – targets. Jeep, with annual sales of 420,000 vehicles, was to reach 800,000 by 2014. He put Mike Manley, a Brit, in charge of this quintessential American brand as well as giving him responsibility for all Chrysler's overseas operations. 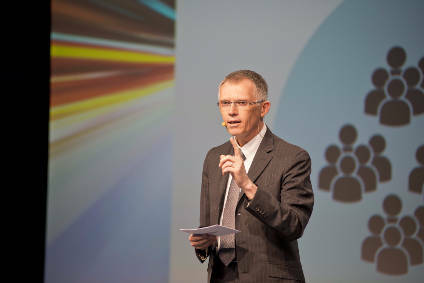 Manley, whose background is in UK motor retailing, had been a director of Chrysler when it was owned by Cerberus private equity. 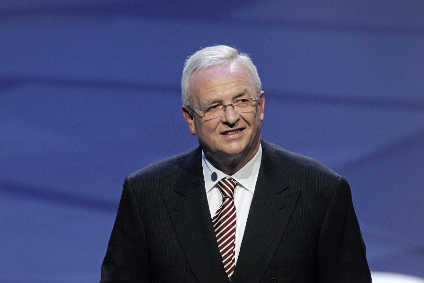 He accepted Marchionne's challenge in his quiet, methodical way, encouraged by the promise of new and improved models and more production capacity. The Italian-made Renegade appeared at the end of 2014 when Jeep's sales growth had already begun, thanks to the new Cherokee (made in the US but also with Fiat mechanicals) and a drive into new markets. Manley didn't just achieve his 2014 target but went way past it: Jeep sold a million (1,017,000 to be precise). 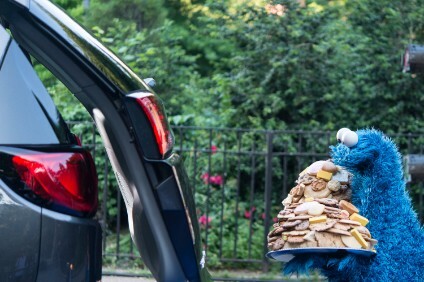 As is his way, Marchionne increased the target for the latest FCA plan. Now Jeep has to reach 1.9 million by 2018. Unlike some of his objectives (400,000 for Alfa Romeo) this seems possible, even probable. Based on the 11-month figures, Jeep looked likely to reach 1.2 million in 2015. 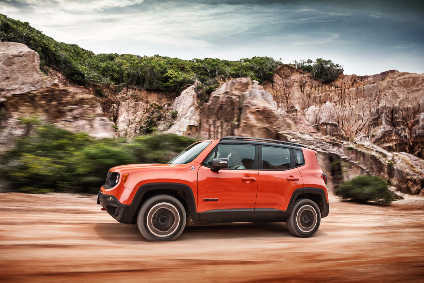 In the EMEA region (Europe, Middle East and Africa), Jeep was the fastest-growing major car marque through last year, with Renegade, its first entry into the booming B-SUV sector, making a big contribution. There are two more new products to come before 2018. The first, which will debut this year, is the C-SUV, positioned between the Cherokee and the Renegade (and replacing the not-very-popular Patriot and Compass) and the second, the large, seven-seat Grand Wagoneer. Otherwise, future expansion depends on the existing four-model range, for which further production capacity is to be provided. Discussion about Jeep always seems to come back to the Wrangler, the closest thing to a successor to the wartime Willys Jeep, which is seen as the essence of the brand. There will be a new Wrangler by 2017, which, after a lot of wrangling (sorry…) with the workforce and local authorities, will continue to be produced in its birthplace, Toledo, Ohio. Sales of this most basic of Jeeps have been constrained by supply. Steve Zanlunghi, head of Jeep Brand for EMEA (and managing director of Fiat Chrysler Automobiles UK) reckons he could sell double the 12,000 Wranglers that Europe and the Middle East received last year. The new model will be available in larger numbers, using space at Toledo vacated when Cherokee production is transferred to another, as yet undisclosed, location. Grand Cherokee, the current top model of the range, continues to be made at the Jefferson plant in Detroit. The success of Renegade (some 170,000 sold to date) took Jeep somewhat by surprise. 'We expected to reach 10 per cent of the SUV market when the C-SUV is available but achieved it a year ahead of schedule', said Zanlunghi in a recent interview. There has been a fast ramp-up of production at the Melfi plant, on Italy's Adriatic coast, which also makes the Fiat 500X and Punto. 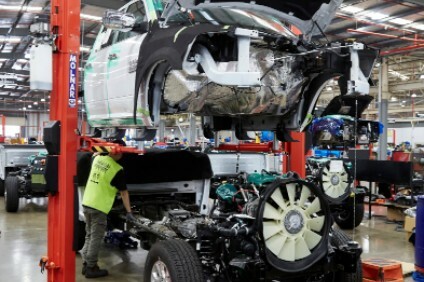 Renegade is also produced, for Latin America, in Pernambuco, Brazil, in a new plant with an annual capacity of 250,000 vehicles. The Chinese car market has slowed but its adoption of SUVs and crossovers is growing. Jeep was there long ago (in the 1980s) but pulled out in 2006. Now, in association with Guangzhou Auto, it is to make the Cherokee locally, with other models to follow. An increase in production in India, from CKD kits, is also planned in conjunction with Tata (building on a long-standing agreement with Fiat). The identity of a sixth country for Jeep production has yet to be revealed; there seems a chance that the under-utilised Fiat plant in Poland could get the C-SUV. Jeep sees itself in a unique position in the market. Of course, they give you a lot of stuff about the brand's authenticity and importance of motifs like the '1941 face' of the Wrangler and the seven-slot grille. Importance is placed on the individual appearance of each model: 'They are not simply one shape, scaled up or down,' says Klaus Busse, head of the FCA EMEA design centre. More significant is the credibility that comes from offering a rugged 'trail-rated' version of each model which, with a four-wheel drive low-ratio gear set and other off-road accoutrements, means they can go just about anywhere. The Renegade is claimed to be the only B-SUV with serious off-road capability; something recognised by 4X4 Magazine in the UK which made the Renegade Trailhawk its 4X4 of the Year. The other car company that uses a pitch like this is Land Rover but, apart from a sly comment that since the demise of the Defender, Wrangler is the 'only authentic rock climber on the market', Jeep does not regard the British marque as a rival. Steve Zanlungi recalls that when he arrived in the UK, Jeep was sponsoring polo and fox-hunting: 'completely wrong marketing for the brand'. Jeep isn't aiming at wealthy country folk but more at the young urban population with a hankering for the great outdoors; he compares its brand values with the high-street fashion of Timberland and North Face. However, the upcoming top-of-the-range Grand Wagoneer could be a premium exception: 'Mr Marchionne has said that he wants a Range Rover competitor'. Then again, that role might be more appropriate for Alfa Romeo and Maserati. Marchionne is very clear that he intends to avoid brand overlaps and his strategy for the group is always to have one brand that meets current requirements and fashions. 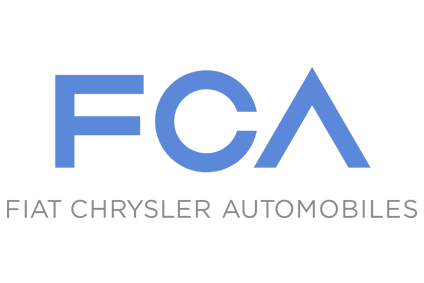 FCA's brand of the moment is Jeep. It sales have more than tripled since 2009 and it has achieved record volumes every year since 2012. Now more than 30 per cent of its sales are outside the US; in 2015, the EMEA region increased sales by 150 per cent. Marchionne was right: Jeep was ready to go global.